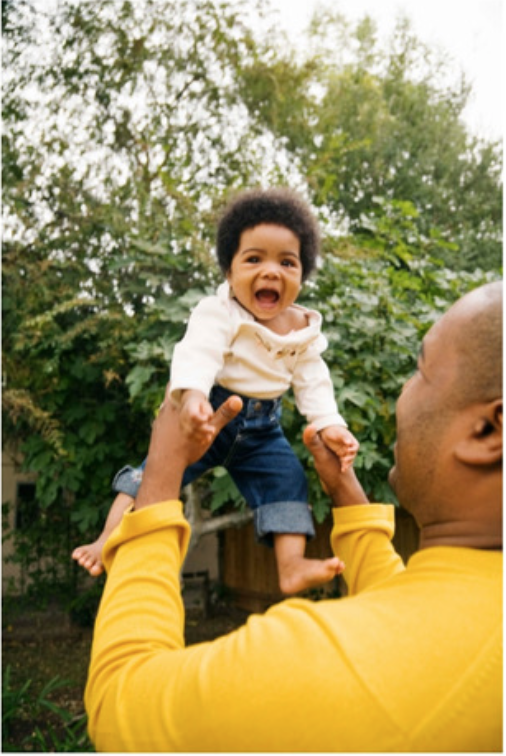 The best approach to developmental-behavioral screening and surveillance for kids birth to age 8. Available in paper and online. PEDS Tools screen development, behavior, social-emotional/mental health, and autism while encouraging parent involvement and eliminating “oh by the way” concerns! 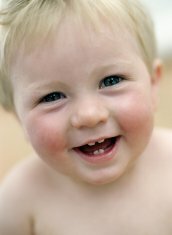 PEDStest.com, LLC holds the international copyright for two developmental-behavioral screening tests and PEDStest Online. Meet our staff and find out what our peers say. Our mission is to aide parents and clinicians in evaluating whether a child is having difficulty with learning, developing and behaving.